ARCADE. 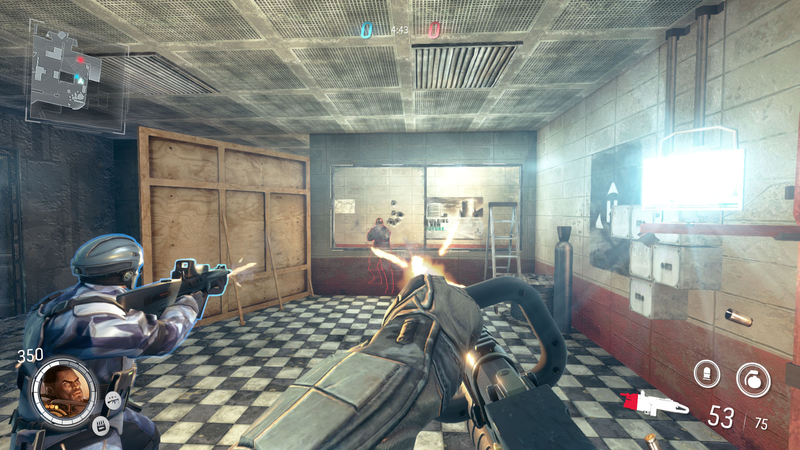 Jump into a fast paced online PvP shooter, easy to pick up and play. With 7 unique classes equally capable of dominating a match. 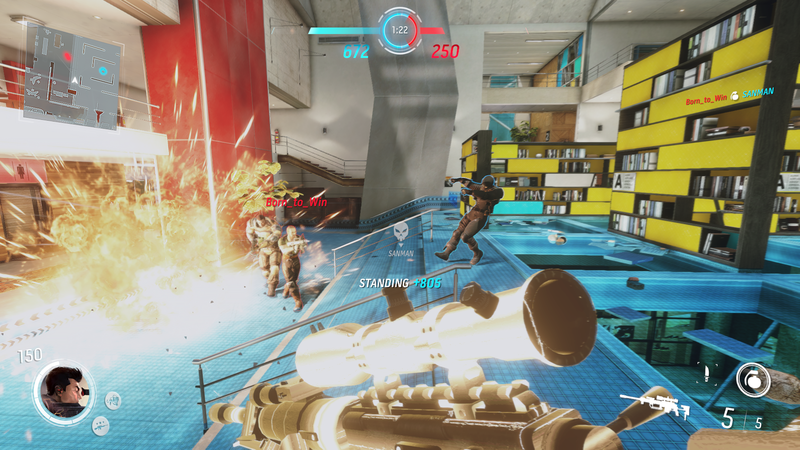 There is no wimpy support class: in Ballistic Overkill everyone is a killer! ADDICTIVE. 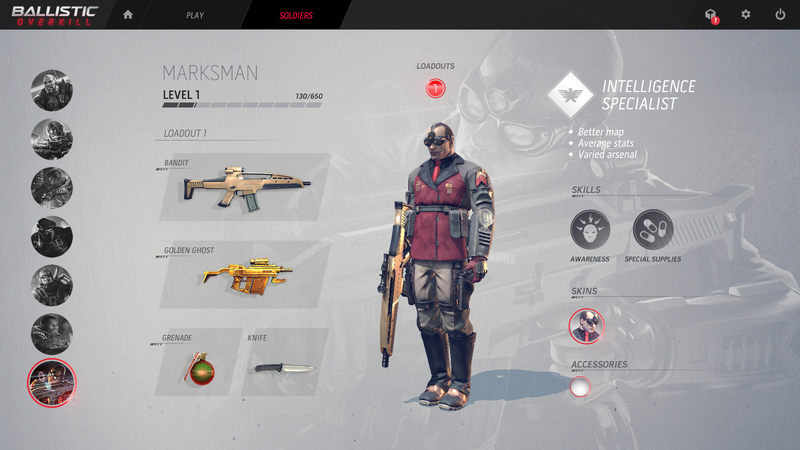 Skills and weapons are unlocked as you gain experience from battles, opening new ways to play and different tactics. You can configure multiple loadouts, creating different builds for each soldier that offer a variety of gameplay styles. AFFORDABLE. The game is priced fairly to the amount of content available. It is optimized to run on many low-end PCs so you don’t need a super rig to play. The game offers you great moments of fun and won’t run short of rewards as you earn new weapon skins from lockboxes as prizes from battles. Game Universe: The war has just begun. Everything starts when a new form of energy is discovered. Clean, safe and abundant, it changed the course of civilization. The Multi Federation Alliance (MFA) has claimed a monopoly over it, regulating distribution, production and further research. Other private parties, mainly from the oil industry, do not agree with the terms of this monopoly. 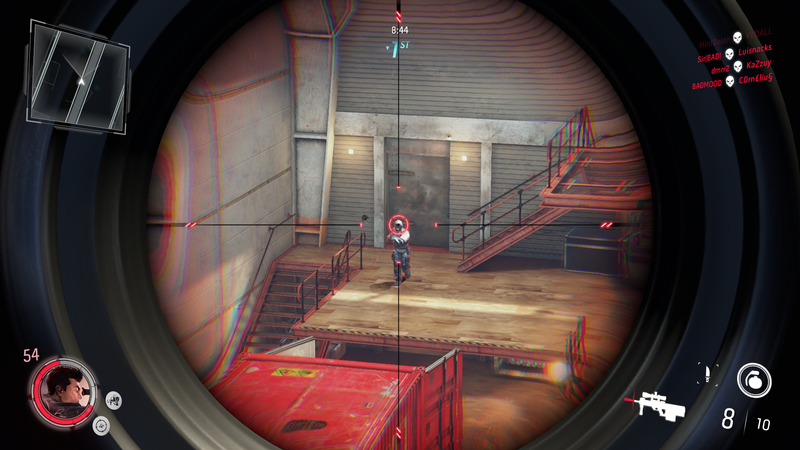 Things start getting out of control when mysterious mercenary strikes are launched on several MFA facilities across the globe. It's 2036. 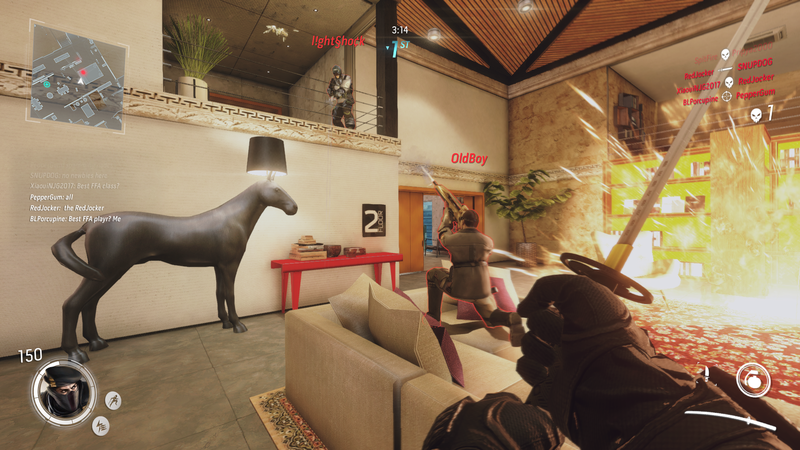 Everything we know is: the mercenaries are highly trained. There is a secret entity behind them. Smoke Protocol is set. 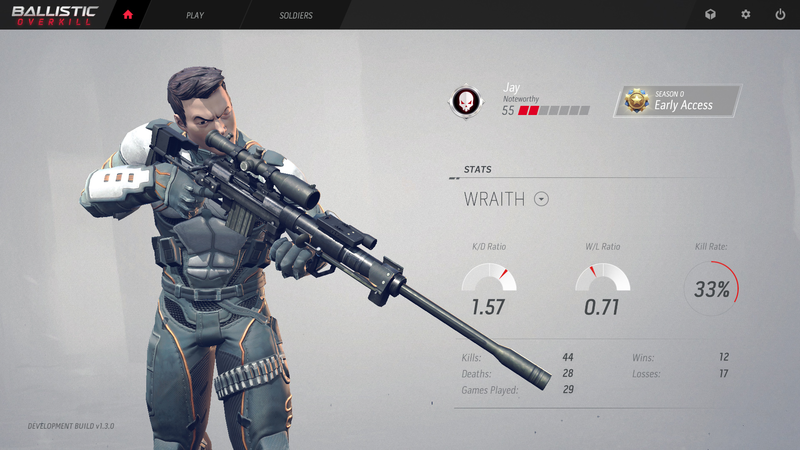 Development Story: Born as a Free2Play game on browsers, Ballistic Overkill has been redesigned targeting a new experience. We have worked hard on the foundations of the game since we started our Early Access on Steam in October 2015. 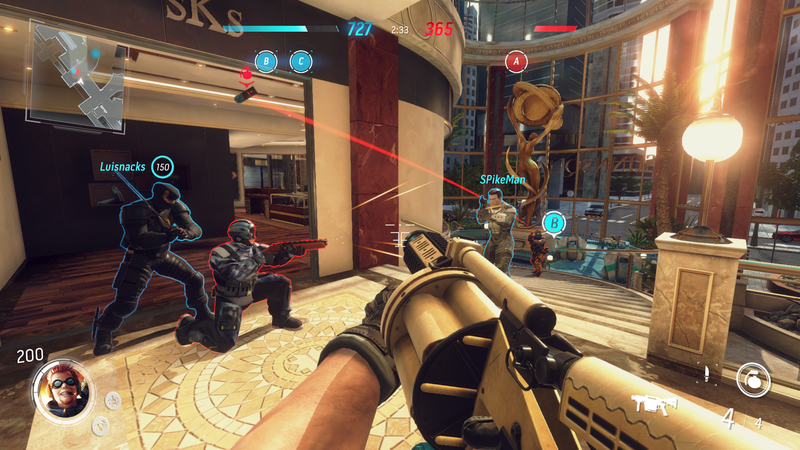 We have been gathering lots of feedback from our community, which has heavily influenced the several updates, extra content and balance changes in Ballistic Overkill. Work on the game will continue after launch with free balance and content updates as well, also with DLC packs including skins for weapons and characters that players will use to show-off on the battlefield! OVER 80 WEAPONS. From pistols, grenade launchers, SMGs, sniper rifles, katanas, etc. 7 CLASSES. Each with its particular strengths and weaknesses. 10 MAPS. 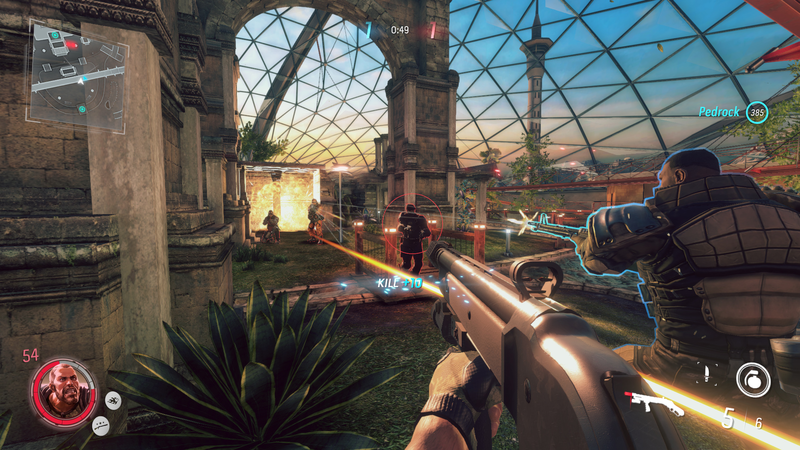 A museum, a corporate park, a mall and even an abandoned hospital and factory, Ballistic Overkill covers a wide variety of locations in its 10 maps. They come in all sizes, but all of them have their own atmosphere, personality and a design that makes them unique to play on. 4 GAME MODES. 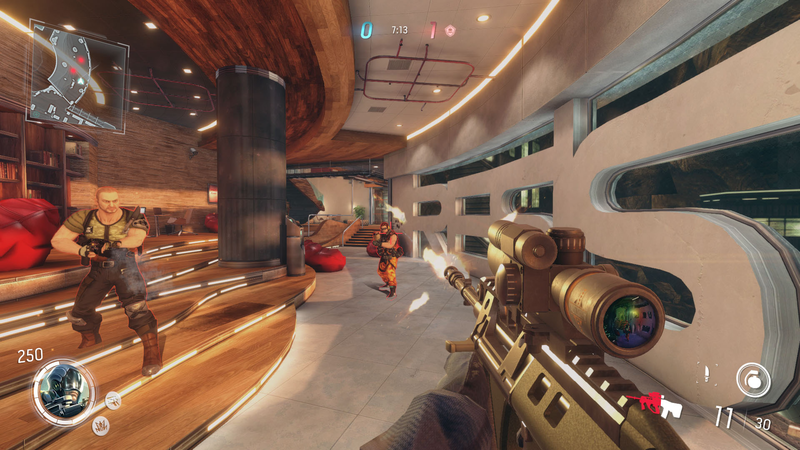 All maps have multiple game modes available: Team Deathmatch, Free for All, Capture Point, King of the Hill. STEAM MARKET INTEGRATION. 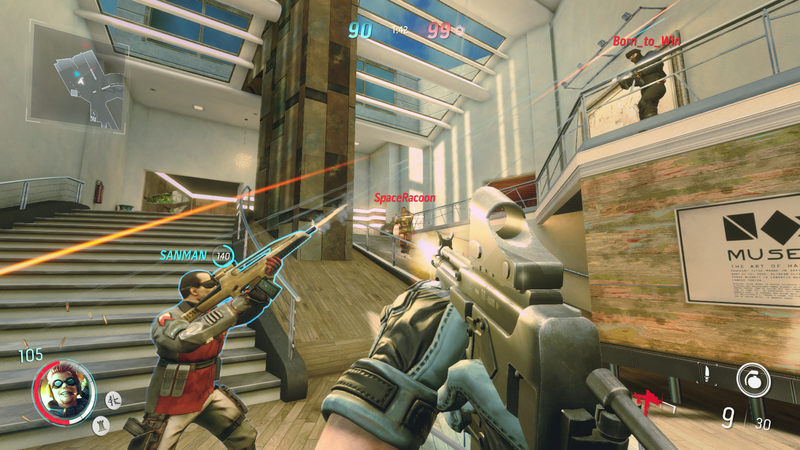 With over 80 weapons ingame, there's always a new way to kill your enemies in Ballistic Overkill. But even better, all weapons have droppable skins that you can trade and/or sell through the Steam Market system. Every couple of months, the drop Season changes, allowing players to drop different skins and seek different accessories. CUSTOM PRIVATE SERVER CREATION. 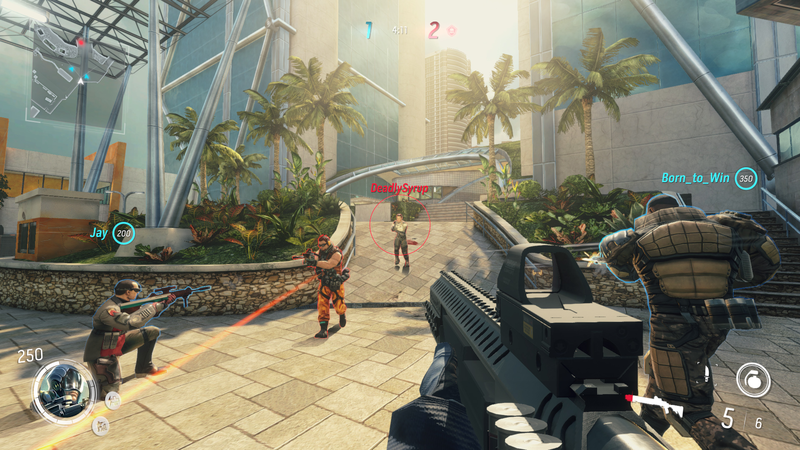 Players can create their own servers with their own rules, map cycle and game modes to play with their friends. "Imagine if Call of Duty, Overwatch and TF2 had a child." 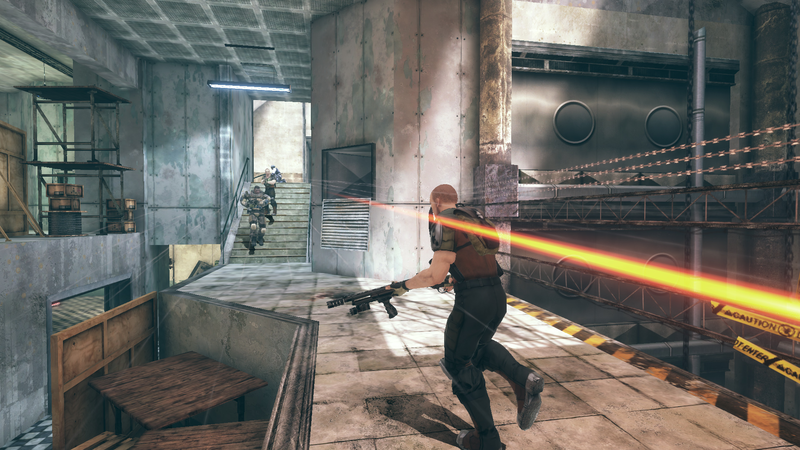 "It's insane, fast paced, and action packed in a way that's fun, and tactical." "Can be enjoyed by both casual and competitive gamers." "I've really enjoyed playing this game through different versions to watch it evolve and once it's finished it's going to be a really fantastic game." BO Creation Pack V4.0 aquiris.com.br. More information on Aquiris Game Studio, our logo & relevant media are available here. Aquiris Game Studio gives its explicit and legal permission to all streamers/youtubers /users of video broadcasting service, to monetize videos of our games including but not limited to Horizon Chase and Ballistic Overkill. This permission is (retro-actively) valid for an indefinite duration and shall not be limited to any territory.